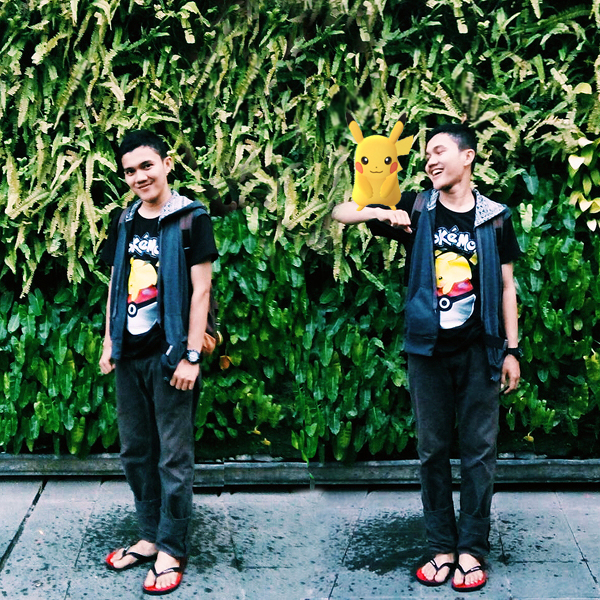 Home - boy fashion blog - fashion blog pria - fashion blogger cowok indonesia - Male fashion blog - Menswear blogger - OOTD - ootd cowok - Personal Style - style - Gotta Catch Pikachu! Trainer's Spirit! Gotta Catch Pikachu! Trainer's Spirit! Welcome September. It's a busy month for new students, and I'm currently busy as well. Feel not so ready to leave my comfort free days too early but what can I do? I know it's gonna be happened soon. But, in the end of the day I always ended up blaming schedules or beefed about why I got tons of activities in super limited time. Lol. It's kinda normal, I guess. Since many people do the same thing, no? 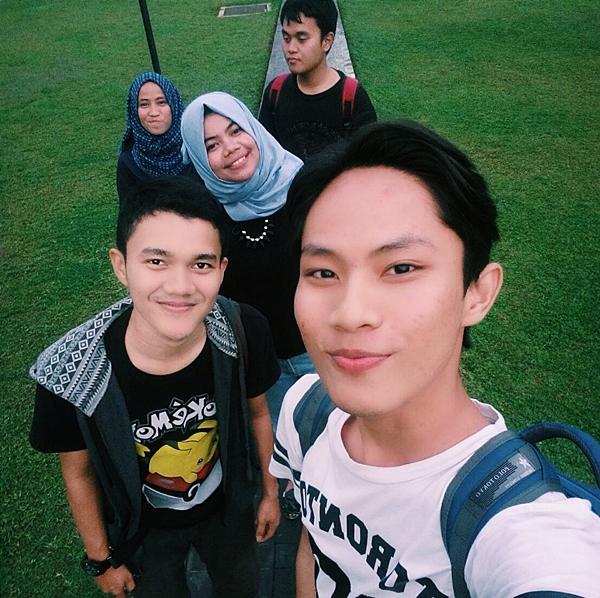 Thank you bestfriends, for always there. 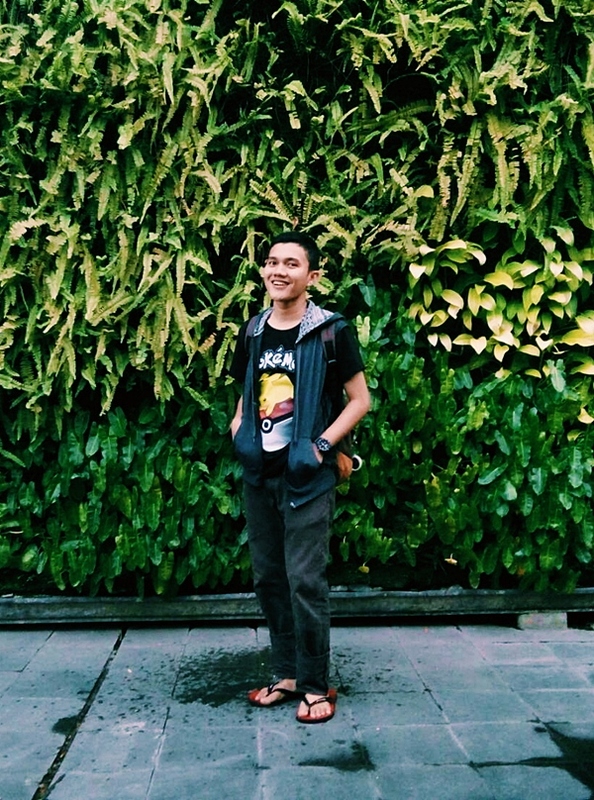 So, my bestfriends are now separated in Bandung, Bogor, Pulogadung, Depok and Padang. Last weekend, 4 of my bestfriends came all the way from Bandung, Pulogadung, Bogor and Depok for hangout at one of mall in Bintaro. 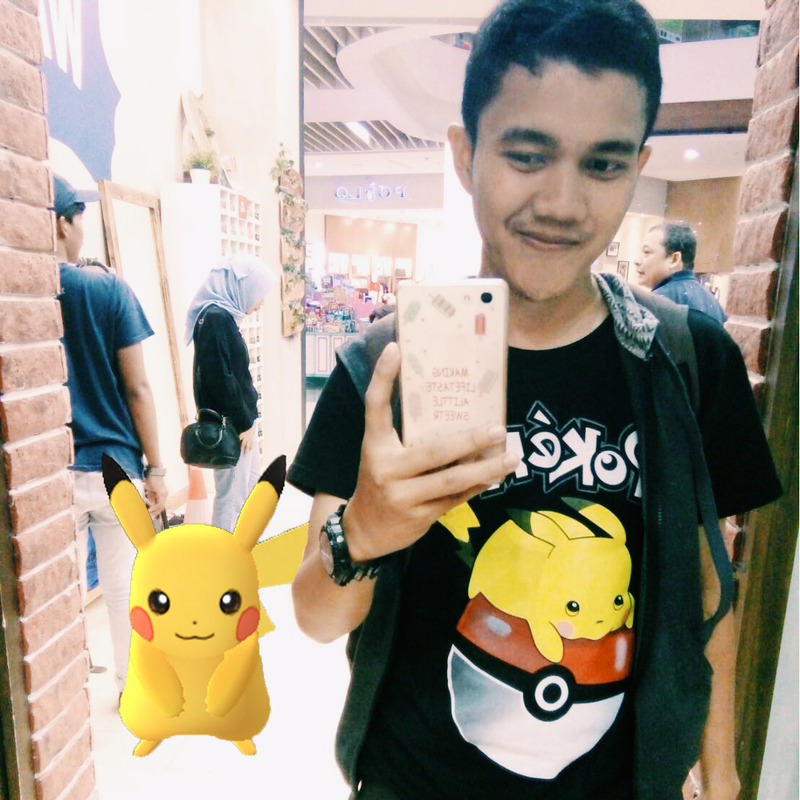 And I got a chance to wear my new Pokemon T-shirt since the view around there is kinda Johtoish-Kantoish (Pokemon world regions) lol. Here are some snaps from the day.. I never interested at playing pokemon go tho' :D my friends play that game all the time. Thanks for dropping by. It would be nice if you say something.. 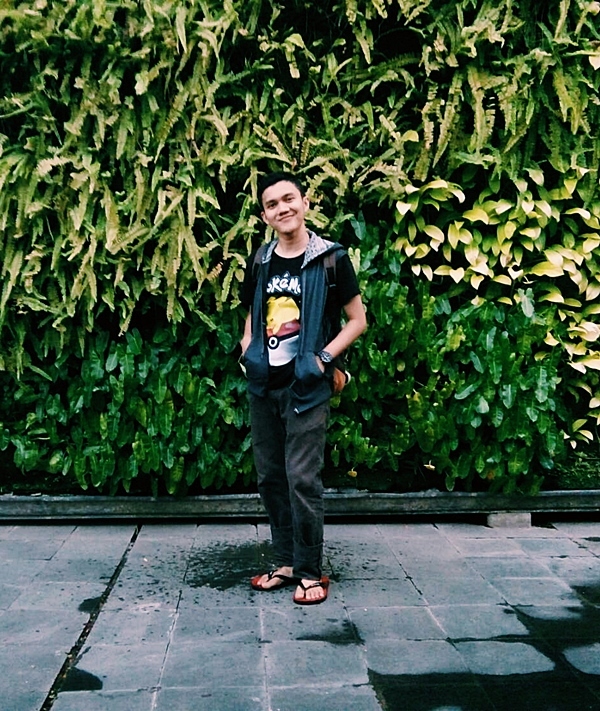 Copyright © DARK JACKET | A Menswear Blog by A Fashion Blogger from Padang, Indonesia Made with in Indonesia.